“Scandal” and Twitter have it bad for each other. 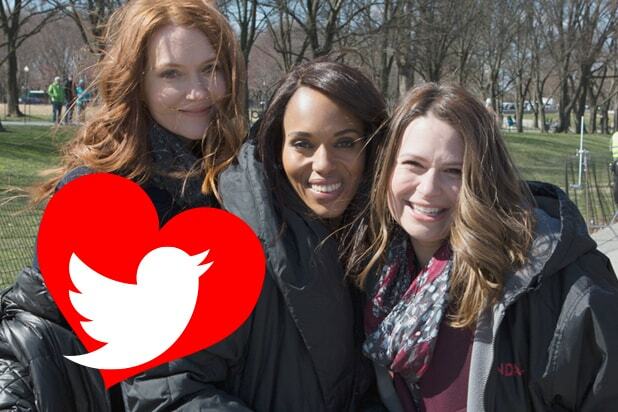 The Shondaland show — which airs its series finale tonight — has been into social media from Day 1. And that’s mainly due to the influence of Olivia Pope — er Kerry Washington, who star Tony Goldwyn will tell you pretty much invented live-tweeting. Oh, if they weren’t then, they are now. Over the last seven seasons, the cast members have gained hundreds of thousands of followers and continue to sit down and live-tweet every Thursday night episode. Washington even took to Twitter to throw out some commentary during an episode that aired while she was in labor with her daughter Isabelle (#commitment). 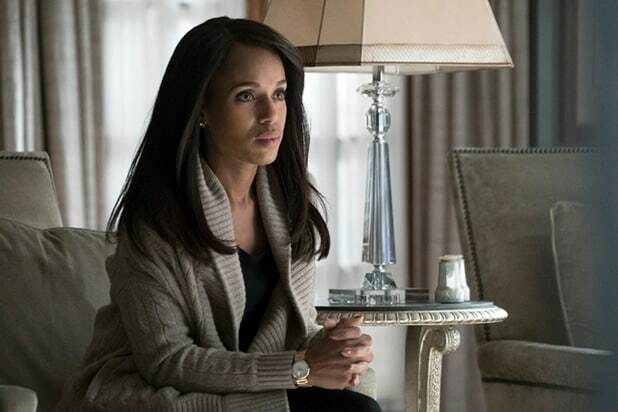 And because of the show’s significant love for the social media platform (and vice versa) TheWrap grabbed some facts and figures from Twitter ahead of tonight’s series finale to show just how much the little blue bird and “Scandal” have impacted each other over the years. The series finale of “Scandal” airs tonight at 10/9 c on ABC.